I recognized that people in need of a logo often feel a little bit confused to pay more than expected for something that looks pretty simple at first. I set this post up to justify the costs and to explain some logo 101. The truth about even the simplest logo is that it radiates values. A good logo should be recognizable and inspires trust, admiration, and loyalty. It’s a unique visual identifier and therefore pretty crucial to a brand’s recognition. Is the logo simple enough? Is the logo versatile enough? Simple logos are often easily recognized, incredibly memorable and the most effective in conveying the requirements of the client. The most successful brands in the world run with a simple logo. An effective logo design is memorable. That can be achieved by having not only a simple logo but also an appropriate one. Nevertheless, there might be some situations or branding strategies where the logo can be entirely inappropriate to appear more memorable. A good logo should not follow any trends. Did you see the Pepsi vs. CocaCola comparison? CocaCola ran with almost the same logo since the beginning of the 90s and adjusted it slightly over time. Pepsi seemed not to be pretty satisfied with their versions in the past which resulted in many different iterations. This comparison shows how a logo can transport subconsciously values: The winner of trust and loyalty is CocaCola. Versatility assures that the logo remains flexible and will work for use-cases you might not even think of yet. A logo design should be suitable for its intended purpose: This means that the logo should support the overall branding strategy of the product, company or individual. For example, a law firm’s logo should look more severe than a logo for a festival. Here are some pretty inappropriate examples. Appropriate means not that the logo needs to show what a brand does. 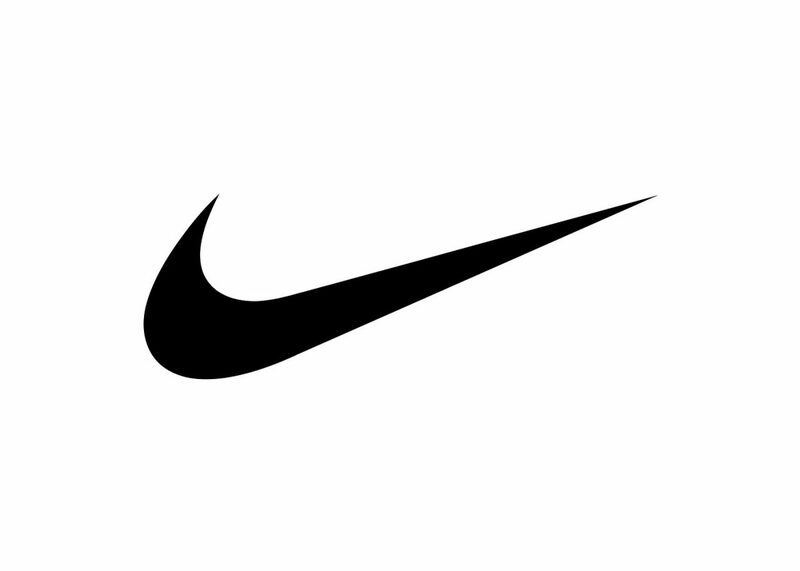 The Apple logo does not show a computer nor does the Nike logo show a sneaker. A logo is more an identifier like a fingerprint.